Home / Muscle Cars / 1967 Chevrolet Corvette Sting Ray 427 – Loud Big-Block V8 Sound! 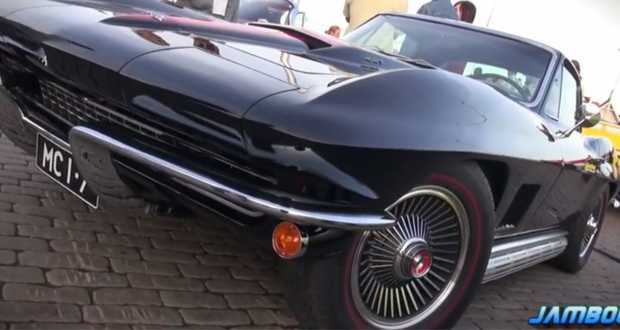 1967 Chevrolet Corvette Sting Ray 427 – Loud Big-Block V8 Sound! Enjoy at this awesome Sound!